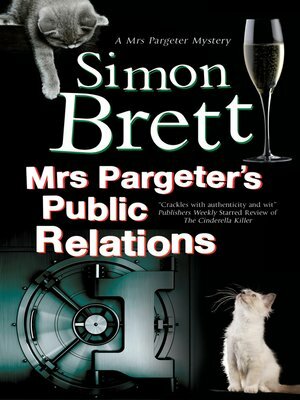 Mrs Pargeter discovers the skills by which Public Relations can make evil look good in the latest wickedly entertaining mystery. This surprising encounter leads to unwelcome digging into past secrets, the discovery of a body in Epping Forest, an eventful trip to Greece - and unexpected danger for Mrs Pargeter. In the course of her investigations, she learns the true nature of charity and the dubious skills by which Public Relations can make evil look good.